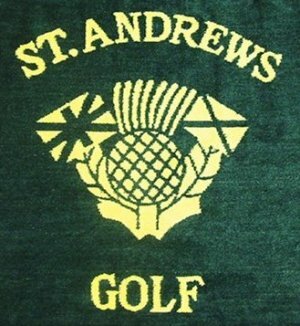 Longridge St. Andrews Towel . 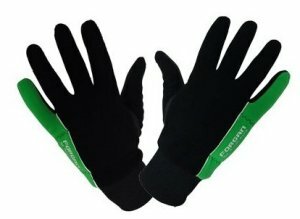 Forgan of St Andrews Winter Golf Gloves . 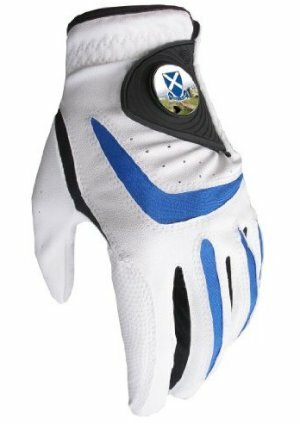 All Weather Golf Glove with St Andrews Old Course Ball Marker and Free Sherpashaw Ball Marker . This is the first widely-available biography in over 100 years of the great Tom Morris of St Andrews. Morris presided over one of the most illustrious periods in the history of golf. He - more than anyone before or since - stamped his individual character upon his sport and in large measure, made golf what it is today. In the course of his long life, he witnessed huge social and scientific changes in the world, none more so than in the game of golf that he had, in many respects, overseen and directed. By the time of his death, the game had expanded to become the most popular and geographically widespread of all sports and the essential recreational pursuit of gentlemen. 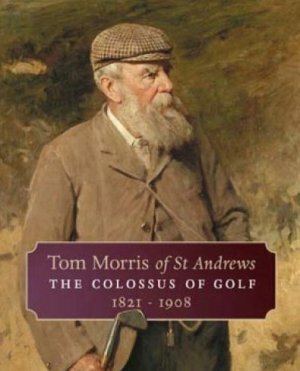 Tom Morris was a sporting hero in an age of heroes, as well as golf's first iconic figure Tom Morris of St. Andrews: The Colossus of Golf 1821-1908 .